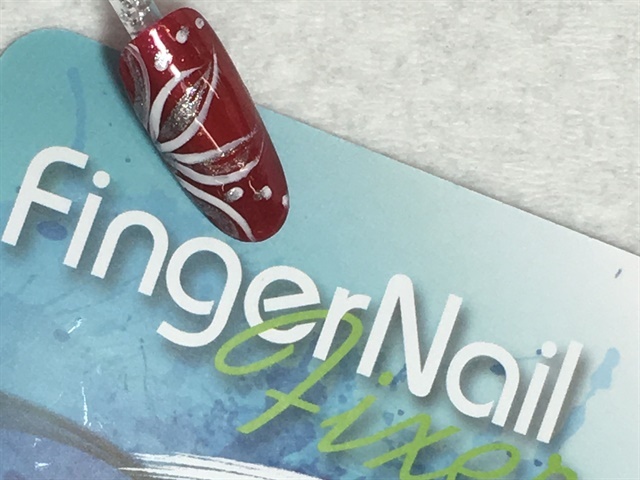 Are you starting to do spring nails yet or are your clients still wearing winter favorites? The calendar says March, yet many places are still covered in snow and fighting the cold. What art have you been in the mood to do? The trends don’t seem to follow seasonal rules anymore so much as what people are feeling like. My salon has been ranging from pastels to bold and bright colors and a few beautiful blues. Is your Instagram page reflecting the current trends in your salon or have you gotten the winter blues and let your posting slide? Don’t be afraid to change things up and create your own special in-salon trends. If your clients have slid into a routine of solid colors, showcase a design or two each week that can be easily incorporated into existing appointment times. If you could use a few ideas, check out some of my YouTube videos for some salon friendly ideas!